In episode 13, Mark and Alba discuss social networks including Facebook and Twitter and their value for language-learning. 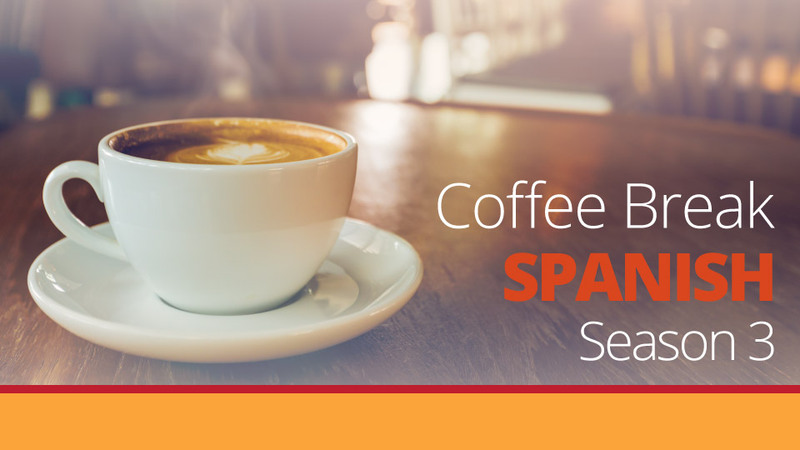 In addition, in this week’s intermedio, José discusses effective ways to say you’ve had enough of something, and Alba talks about the film Habana Blues. Grammar points discussed inlude subjunctive after el hecho de que, preferir que and the imperative in the vosotros form. 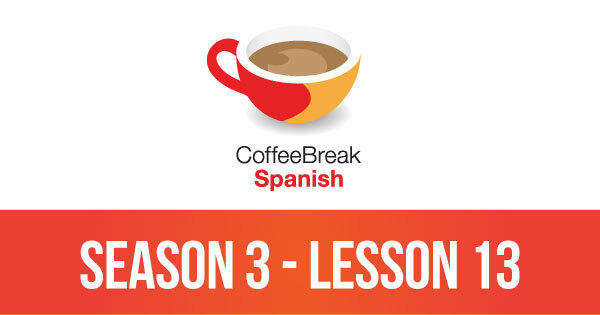 Please note that lesson 13 of Season 3 was originally known as lesson 313 of Coffee Break Spanish. We have renumbered the lessons of each season as lessons 1-40 to make things more simple for our listeners.